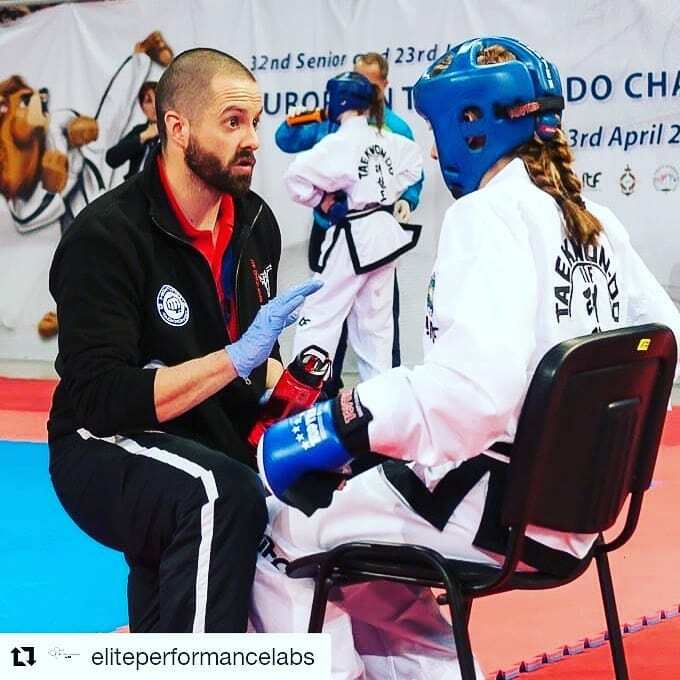 For the third time Tunbridge Wells Taekwon-Do instructor Mr Thompson has been selected to be a coach for the England Taekwon-Do team. Mr T will be coaching athletes in the run up and travelling to the European Championships and World Championships for the next 2 years. This entry was posted in Uncategorized on 13/08/2018 by Mr T.